New Jersey-based Rubenstein Properties has sold a five million s/f portfolio of industrial and warehouse space for $197 million. The properties span New Jersey, Connecticut, Massachusetts, Iowa, Indiana and Alabama. In addition, Rubenstein Properties sold a property located at 1055 Crossroads Boulevard in Muhlenberg Township, Pennsylvania, to the tenant occupying the property for the sum of $14 million. 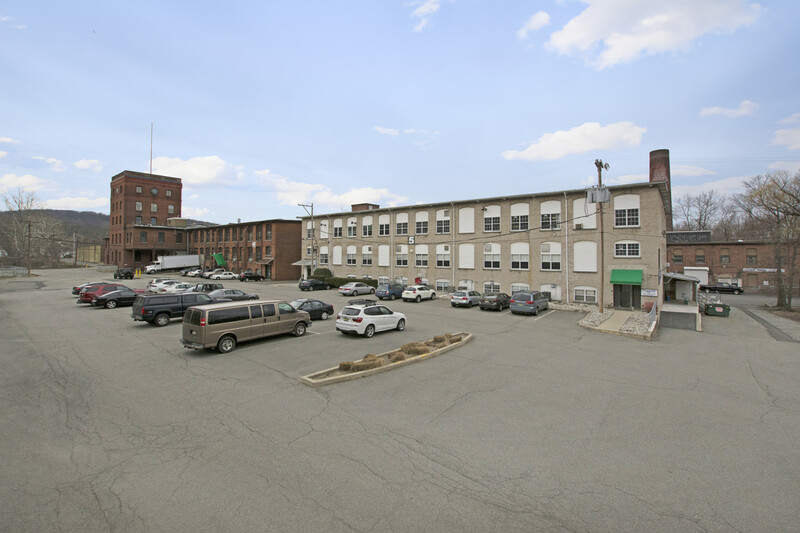 Mandelbaum Salsburg P.C., represented Rubenstein Properties in the sale. the team included senior members Barry Mandelbaum and Owen Hughes and Gordon Duus of the firm’s Environmental Law Practice group. “The transaction involved complex contract negotiations, title and survey issues, property condition diligence, tenant issues, bulk sale and environmental compliance activities and negotiation and procurement of environmental insurance,” said Barry Mandelbaum. CBRE handled the marketing of the portfolio. The company’s Brian Fiumara, Michael Hines, Brad Ruppel and Lauren Dawicki from Capital Markets worked on the deal along with and Kyle Roberts (Connecticut), Morey Knutsen (Iowa), Tom Cooler (Indiana), John Reed (Massachusetts) and William Wolf (Pennsylvania). Among the properties in the portfolio are 10 Park Place, Butler, NJ; 20-21 Wagaraw Road, Fair Lawn, NJ; 39 Avenue C, Bayonne, NJ; 101 East Main Street, Little Falls, NJ; 114 Beach Street, Rockaway, NJ (pictured top); 1578 Sussex Turnpike, Randolph, NJ (units two through five); 20, 50 and 80 Utopia Road, Manchester, CT; 118 Sanrico Drive, Manchester, CT; 135 Sheldon Road, Manchester, CT; 428 Hayden Station Road, Windsor, CT; and 1901Crossroads Boulevard, Muhlenberg Township, PA.